"Discover big bears, small bees, and more with this book of animal opposites. Meet pairs of animals and discover how they're different! 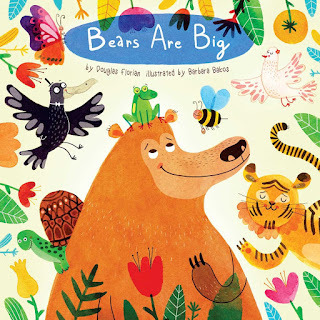 The pairs include bears/bees, shrews/giraffes, rhinos/tigers, turtles/snails, sloths/cheetahs, eels/tree frogs, hippos/butterflies, and ravens/doves." You know what I love right now? 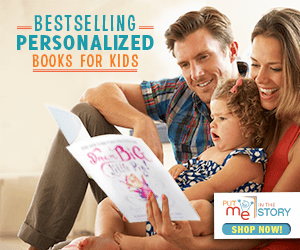 Short, simple, brilliant board books. My daughter's one-year-old attention span is spotty at best, so having a bright, colorful, quick, educational, rhyming book was a total win-win. She gets to learn the name of various animals, as well as some opposites. There's barely more than three words a page. She's a fan; I'm a fan. The illustrations are bright and colorful, if a bit too busy at times. If you're wanting realism, this probably isn't the way to go (the tiger and cheetah especially were a bit odd-looking in my mind), but I do love the colors. Overall, a big recommendation for those kids who need something fun and quick. A perfect readaloud for anytime. "And so begins an epic, if initially unrequited, love affair between a graceful gazelle and a clumsy, hapless ox. Romance will never be the same." I'm at a bit of a loss with this one. I was so excited, because--HELLO--Adam Rex (as in this whole post) and Scott Campbell (still love Zombie Love. And Hug Machine.)! But then I got shot down. Part of the problem, of course, was seeing a bunch of reviews for it before I read it. Very...upset reviews. You see, Ox doesn't take no for an answer when Gazelle gives her strong disinterest in the relationship. And the ending, as abrupt as it is, leads to some possible confusion over the gazelle's feelings in the end. 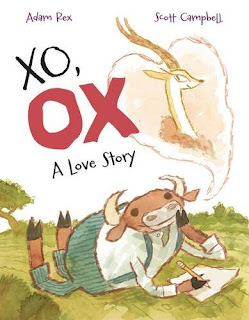 In my mind, there's two ways to read this book: Ox is a determined, deceivingly smart fellow who woos the overly conceited gazelle in a humorous fashion. OR it's a creepy, stalker-like Ox who won't take "no" for an answer, wearing down a hapless Gazelle into getting her to like him. Sigh. I see both sides. So do reviewers (everything from a starred review from PW to some downright meanies on Goodreads). 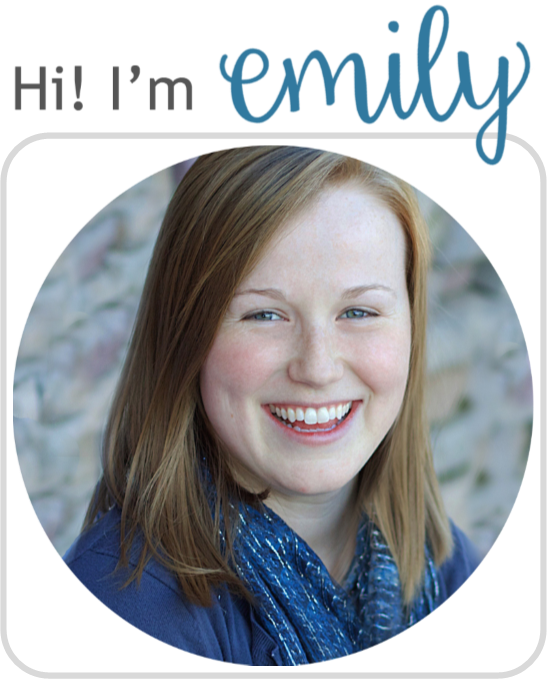 Sometimes I laugh, sometimes I'm creeped out. Overall, not my favorite. Do I recommend it then? Perhaps I'll encourage the adult to read it first, before sharing with their kids, so as to let them decide. It could be a great basis for a discussion about love. Or you could just laugh. Ugh, whatever. I'm just going to leave it up to you readers, okay? P.S. I loved the illustrations. You know, just thought I'd throw that in there. "Sasha has always felt a little bit different from the other horses in her home of Verdant Valley. She loves running and jumping and the feeling of being in the air, and she longs to explore the forest beyond her valley. 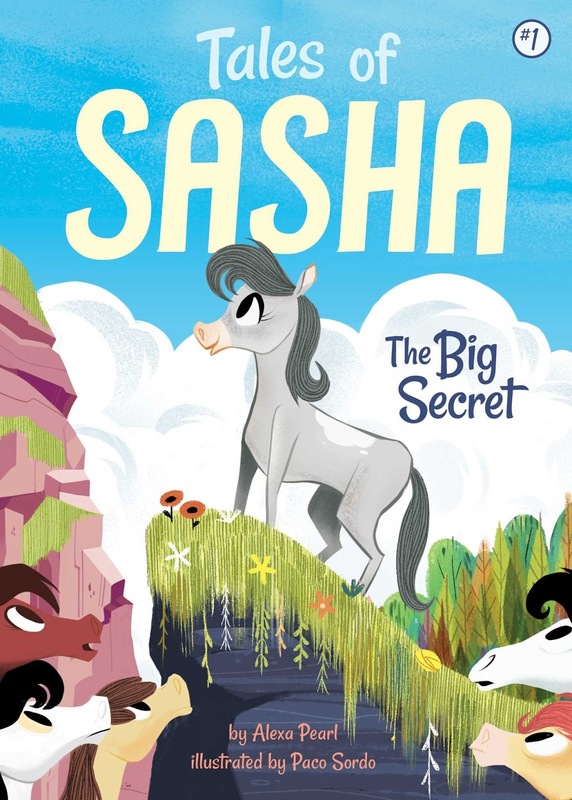 "One day during class, the white patch on Sasha’s back gives her an itching feeling that makes her want to soar, and she leaps over a big rock. When she lands, she realizes that her patch is sparkling! But what does it mean?" I so want there to be great beginning chapter books in the world. I really do; it's such a hard reading stage to cater to. Sadly, this really didn't reach my expectations. It's a slow plot for a rather predictable ending. I can see horse lovers enjoying it, especially with it's plentiful illustrations (I mean really, I loved the covers, they're so cute), but man, it's not something that I'd heavily recommend. I also had book #2 (Journey Beyond the Trees) to read, but I could only manage to skim it. If your library is in desperate need for another beginning chapter book series, maybe try it, but otherwise, I'd pass.